We accept Master Card and Visa. Make your payment by clicking on the payment button below and enter tuition amount. Here at Kauai Dance Center we have a consultation with each potential student so we can help you find a class or classes that are right for you. Please contact us for a consultation and for tuition information. Annual Registration is $20. KDC is a full time dance program that runs from Aug-May and has 35 weeks of classes. 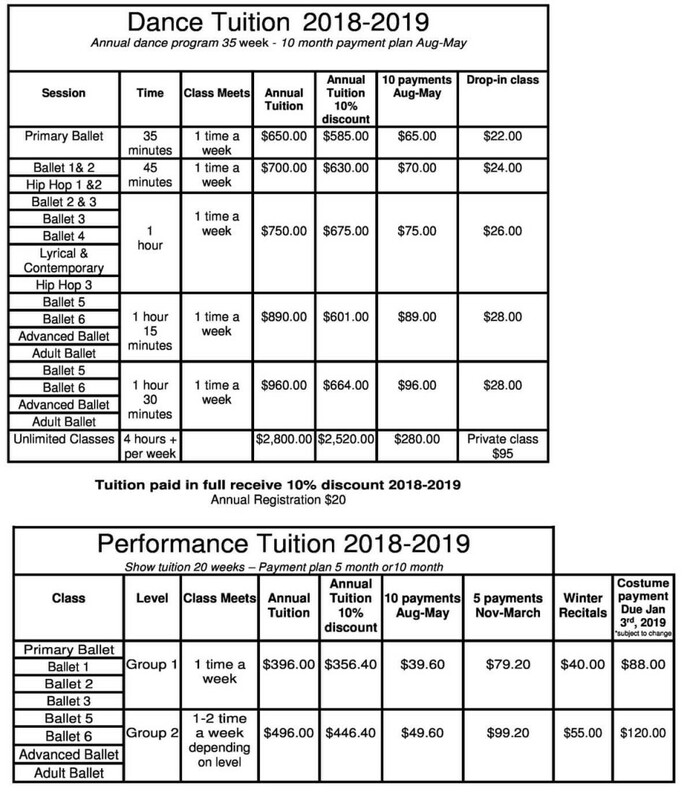 Tuition is based on the full program and not by number of classes held within a particular month. IMPORTANT: Missed classes are at the expense of the student, there are no refunds or extensions. Cancellation of classes requires 30 days prior written notice. i.e. cancellation of classes for the month of May must be received the first week of April. Cancellations are not accepted over the phone. Please give notice in writing or email.